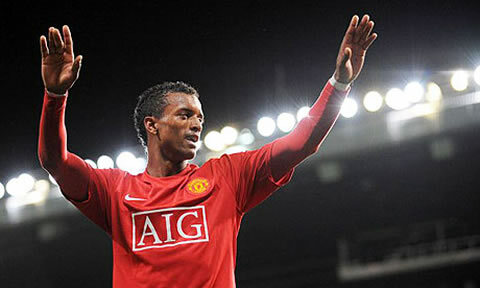 Luís Carlos Almeida da Cunha, more known as simply Nani in the world of football, is one of the most talented football players of his generation and a regular choice on his current club Manchester United, as well as the Portuguese National Team. For many years Nani has lived in Cristiano Ronaldo's shadow, as he followed the same steps of CR7, considering his short stay in Sporting CP and the move to Manchester United. Nani was born in Cape Verde, but emigrated to Portugal with his family, at a very young age. He was raised in Portugal and started playing soccer (football) in a local club near Lisbon, Real Massamá. He only started training with Sporting C.P. when he turned 16, but he immediately made himself noticed and earned a spot in the first team short while after, in 2005. 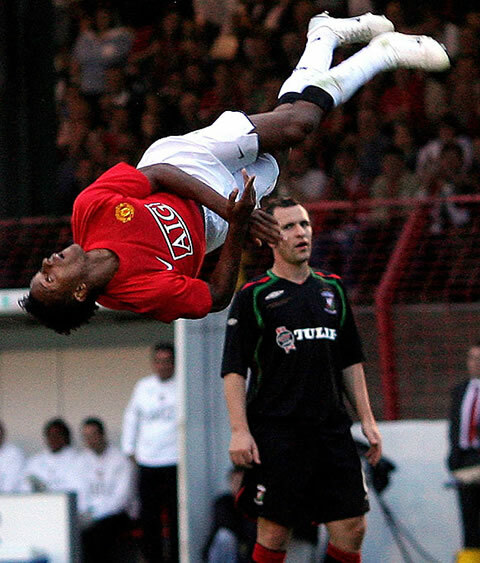 Nani great performances and displays allowed him to attract attentions from Manchester United in 2007, and he got transferred for a transfer fee of 25,5 Million euros. Nani played with Cristiano Ronaldo in Sporting CP youth cathegories already, but he would finally play alongside with CR7 in a senior team after joining Manchester United. Similarly to Ronaldo, Nani first times in England weren't easy and the Portuguese player had to adapt to a new game concept and develop his physical appearence. Slowly, Nani has been becoming more influential and important in Manchester United, specially after Cristiano Ronaldo left the club for Real Madrid in 2009.